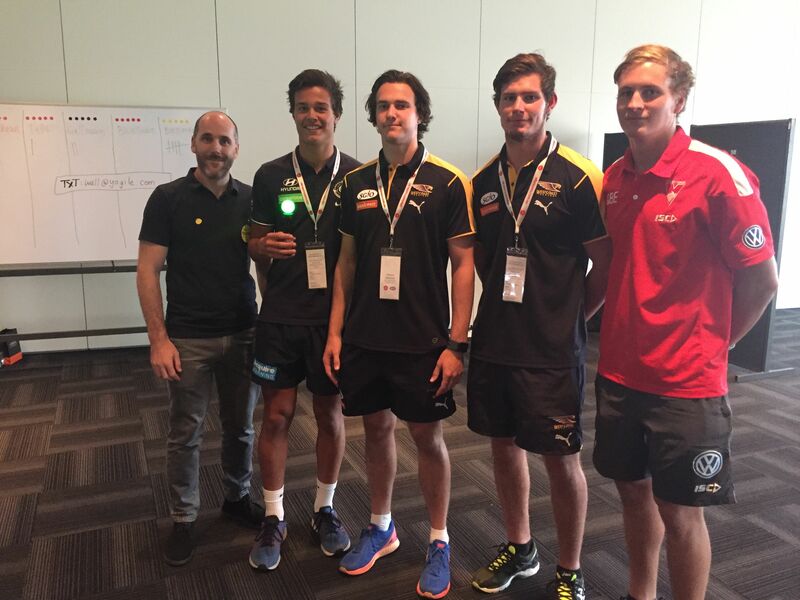 For the past five years I have been lucky enough to attended the AFL Induction Camp. The camp is an opportunity for the new recruits to learn more about what they have ahead of them in their AFL careers. As an AFLPA wellbeing consultant I was there to help out and let the players know how they can access our psychological assistance throughout their careers. The camp is a great way to start the year, for the players and for me personally. For the players, the camp marks a point in their lives when they have the chance to see out their potential as elite athletes. For me, the motivation these players exhibit provides inspiration which energises me after the summer break. Good luck to the new recruits and lets hope that we at Prahran Psychology can work as hard as these dedicated athletes to achieve a lot in 2016.